Robert is a born-and-raised SLO local. He has always been active doing sports such as gymnastics, Wushu (Chinese martial arts), spring board diving, and most recently bouldering. He is also a social dance enthusiast that dances to just about anything with a beat. It was through dancing that he was introduced to massage therapy. A fellow dancer, who was a massage practitioner, taught him some massage. As a result he decided to pursue massage therapy as a career. 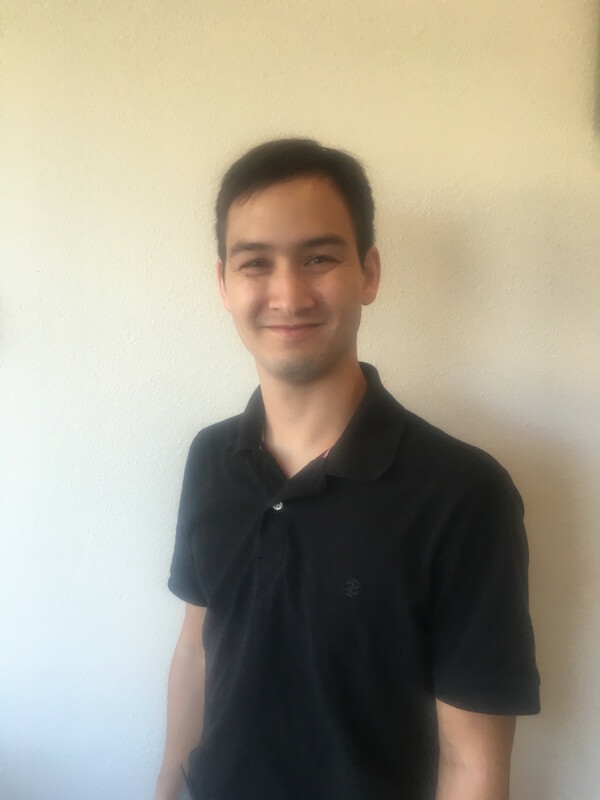 Robert attended a reputable school in SLO and became a Certified Massage Therapist (CMT). With his knowledge of the human body from his many years of sports and education he is excited to put it to good use healing others. Massage therapy was a wonderful thing to discover and he loves being on the team at SLOCO!